We love WeChat! Subscribe for your chance to win a free haircut on us! 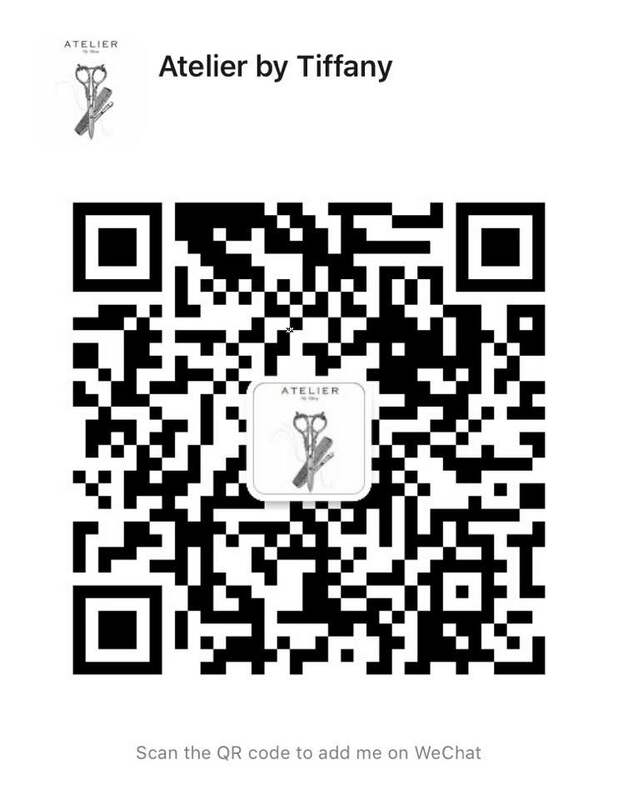 Scan with your WeChat App!